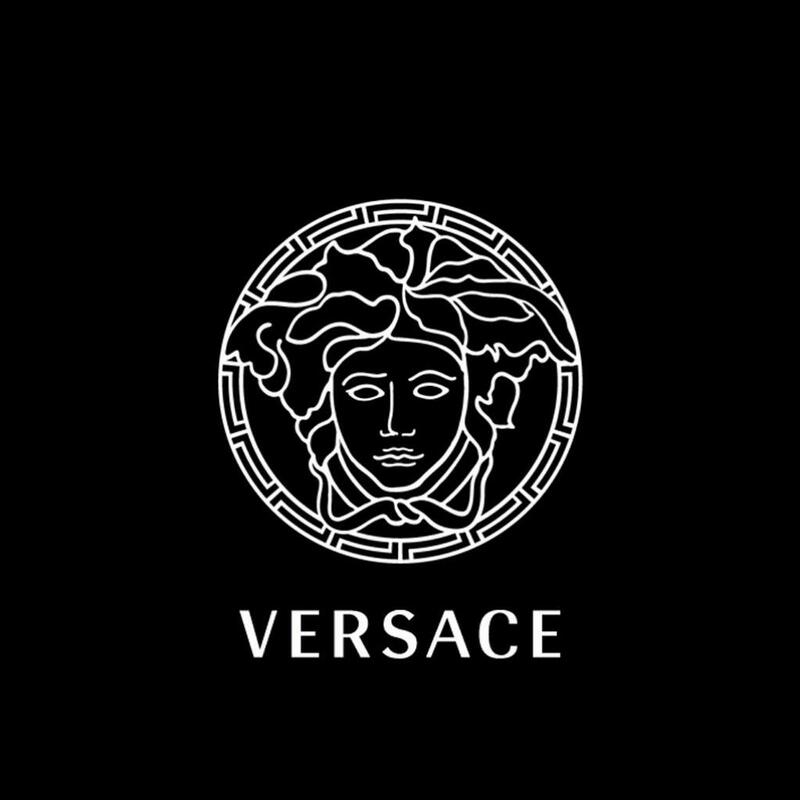 Versace entered India with a franchise agreement with Sehgal Brothers. But the marriage did not last long and in November 2012 Versace terminated its contract with Sehgal Brothers. The arrangement soured because Sehgals couldn’t live-up to the terms of their agreement with Versace. In fact the finances of Sehgal brothers were so mismanaged that they defaulted in paying rent to DLF Emporio. What could have been more embarassing for a luxury brand that the store’s electricity supply is cut-off? Since Versace terminated its contract with Sehgal Brothers, speculations were on that they will sign-up with Genesis Luxury or come in as a 100% subsidiary. 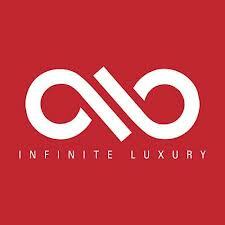 But now through reliable sources we have discovered that Versace has finally inked the deal with Infinite Luxury. Infinite Luxury owned by Sahiba Narang, Manav Gangwani and Rahul Kapoor is rapidly acquiring brands and growing to be a strong player in the luxury retail business. The group kicked off with introducing Roberto Cavalli and Cavalli Caffe into India. This was followed with tie-up with Italian knitwear giants – Missoni and and the brand known for its eclectic prints – Emilio Pucci. Add to that Versace and that makes Infinite Luxury holding licenses of five uber-luxe brands for India.